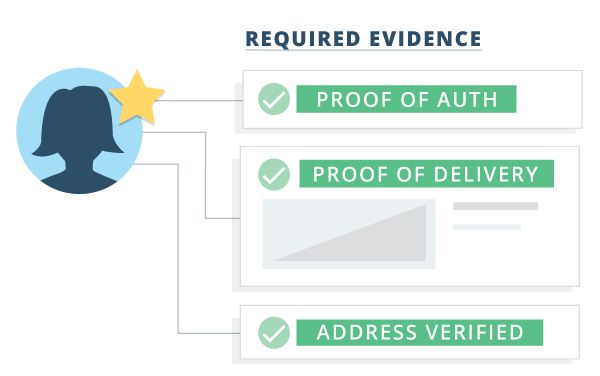 The Chargeback App automates the addition compelling evidence based on the card network reason code, transaction type and any applicable transaction modifiers to ensure the most powerful dispute responses. 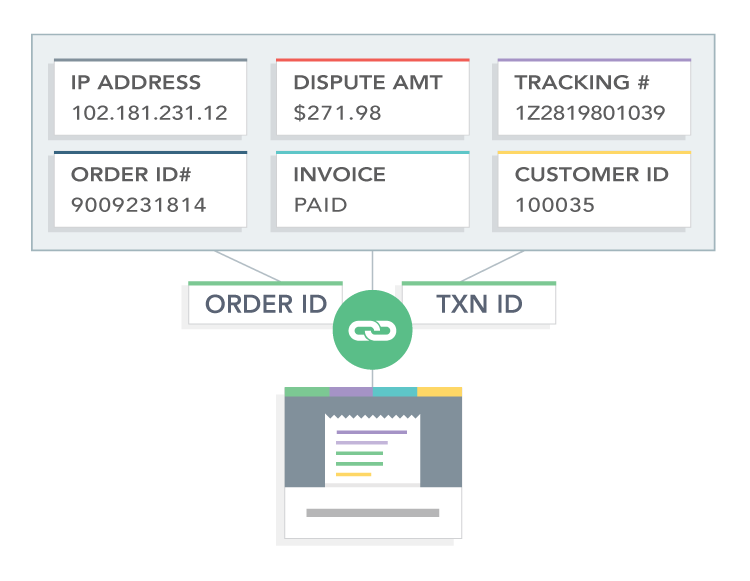 The Chargeback App communicates with your data sources to aggregate and normalized order information, shipping updates, payment information, and more. Meaning that many of the fields in your responses are pre-populated with the correct customer information and dollar amounts. Win more disputes by preventing mistyped or incorrect information. 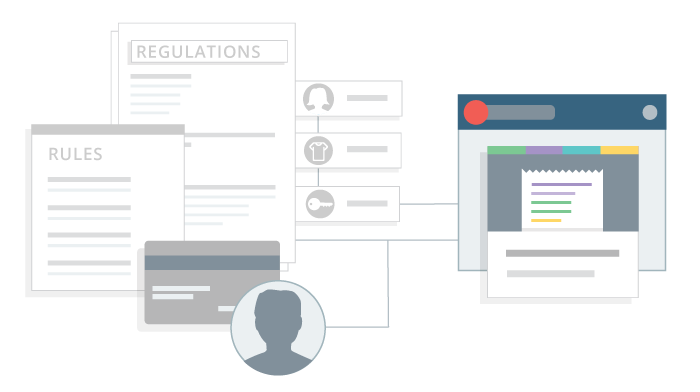 The Chargeback App simplifies the response process by automatically selecting the appropriate evidence based on industry, reason code, and any applicable modifiers. With that information, it automatically generates the most effective dispute response possible. All of the knowledge that’s needed for a comprehensive response is programmed into the app. 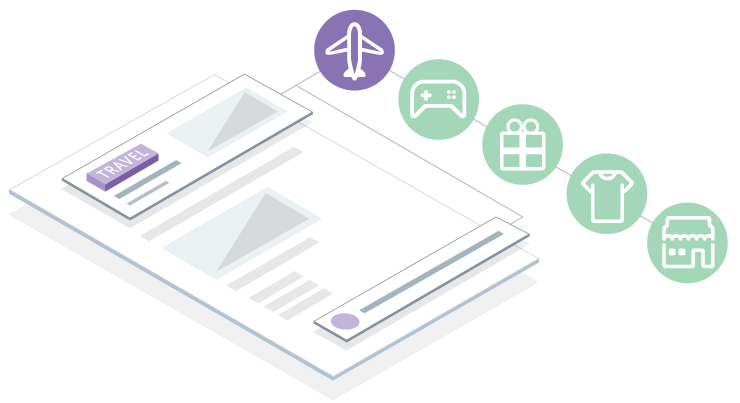 From car rentals and airlines, to digital downloads and consumer brands, the Chargeback App parses through your business’ integrated data and creates a unique, deliverable response for every dispute. The logic behind crafting the best response is already programmed into the app, so there’s no need for you or your team to be dispute resolution experts. Chargeback has processed millions of disputes and we’ve seen just about every unique scenario. This data creates the extensive database that applies insights to improve every dispute response. Comprehensive knowledge and logic pertaining to reason codes, modifiers, payment networks, and issuers is critical to producing consistently high win rates. Ready to increase your win rate? Combine extensive knowledge with powerful automation to increase your win rate with the Chargeback App. See how companies like Nike, Fanduel, and Turo use the app to increase their win rates during a demo with one of our dispute experts.